In the middle of summer 2014, America a gearing up to see the final Night at the Museum film and buzz was swirling around the impending Zoolander sequel. 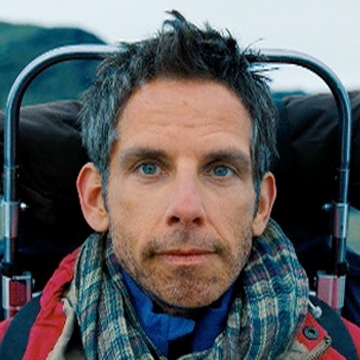 For all intents and purposes, Ben Stiller seemed like a busy guy. 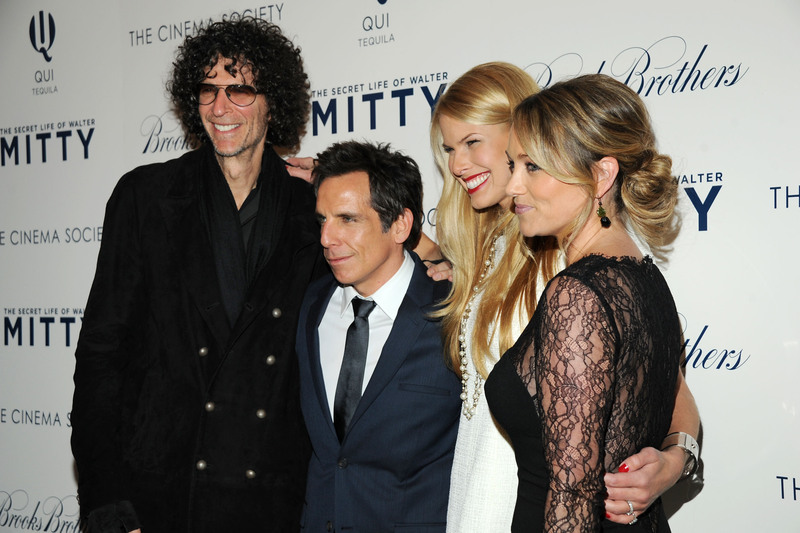 What we didn’t know, however, was that during that same summer, Stiller was also battling an aggressive form of prostate cancer. Stiller, who has no family history of prostate cancer, attributed the cancer’s early detection to a test his doctor had given him, called Prostate-Specific Antigen (PSA) starting after he turned 46 years old. 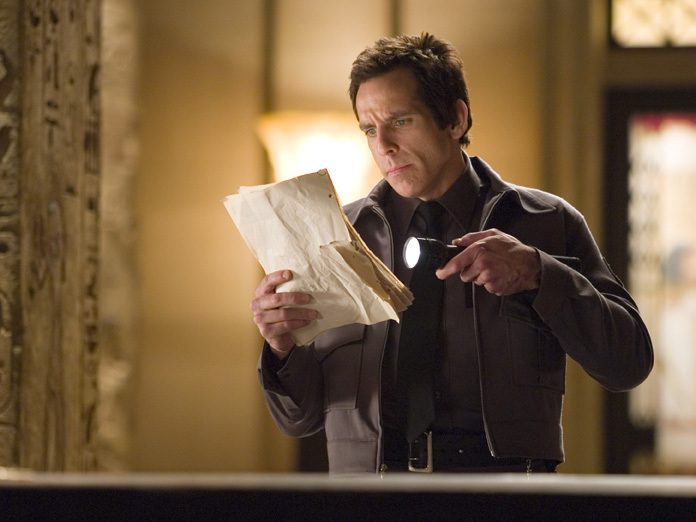 After the initial tests caused concern, Stiller had and MRI and biopsy done, which determined the “intermediately-aggressive” cancer, ultimately resulting in surgery to remove the actor’s prostate. 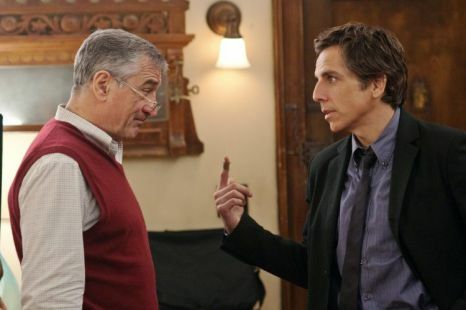 Stiller’s decision to speak publicly about his cancer battle stems from wanting to add a voice to the growing argument over PSAs and hopes that men over the age of 40 can soon be given the opportunity to discuss prostate cancer and how they can prevent and minimize risks the cancer may pose to them. It’s incredible that Stiller decided to speak publicly about prostate cancer and the importance of health screenings, especially ones that prevent major health risks.